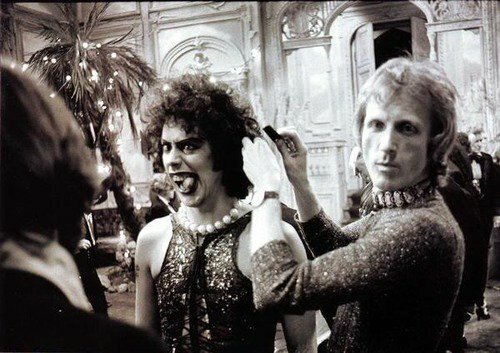 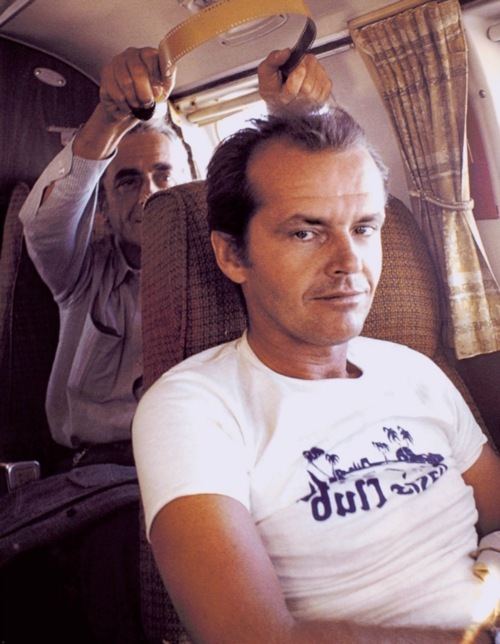 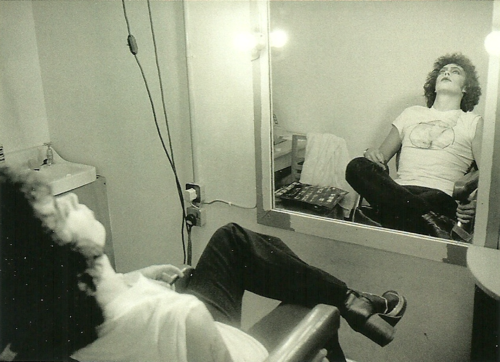 The Rocky Horror Picture Show: Behind the scenes! 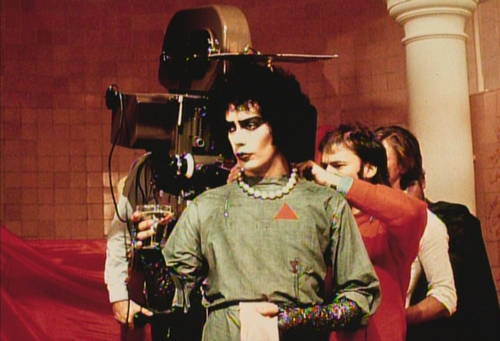 The Rocky Horror Picture Show (1975), directed by Jim Sharman, starring Tim Curry, Susan Sarandon & Barry Bostwick. 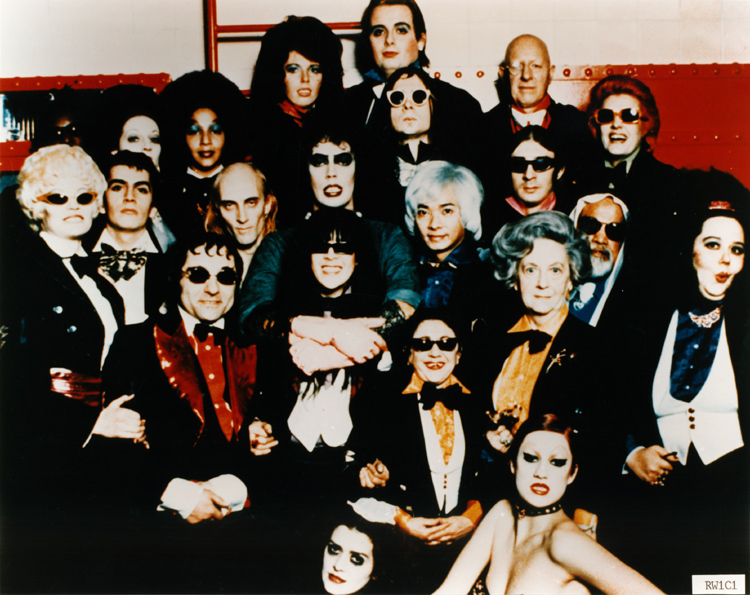 Here are some behind the scenes shot from that cult film with the cast and crew. 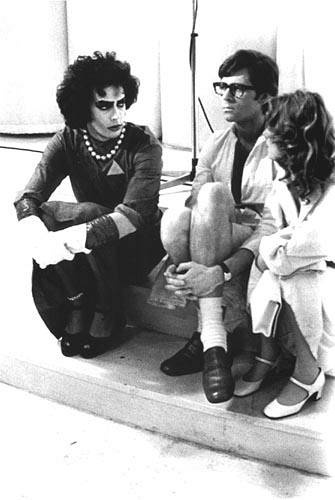 Posted on January 19, 2013 January 14, 2013 Categories JanuaryTags 1975, Barry Bostwick, Jim Sharman, Susan Sarando, Taxi Driver, The Rocky Horror Picture Show, Tim Curry1 Comment on The Rocky Horror Picture Show: Behind the scenes!